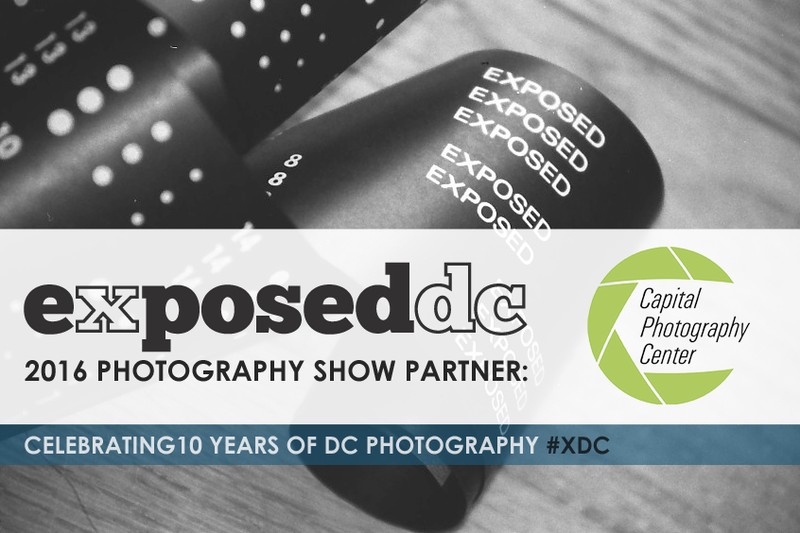 Our latest partner announcement involves a team of two fantastic, local photography organizations who’ll be joining us to celebrate the 10th annual Exposed DC Photography Show on March 10. IGDC and HOIST have teamed up to run a portrait booth, but with a twist! IGDC photographers Phil Martin, Lukas North and James Jackson will be on hand capturing simultaneous portraits of their subject, with lighting and backdrops for the photo booth provided by HOIST! With this arrangement, you’ll experience how different one photographer’s approach can be from another’s. Buy your opening night tickets today! IGDC is a photography community that started on Instagram. By organizing instameets and events, the group supports social interaction and creative exploration around the DMV. With daily features on @igdc, photographers have the opportunity for their work to be highlighted for a broader audience. 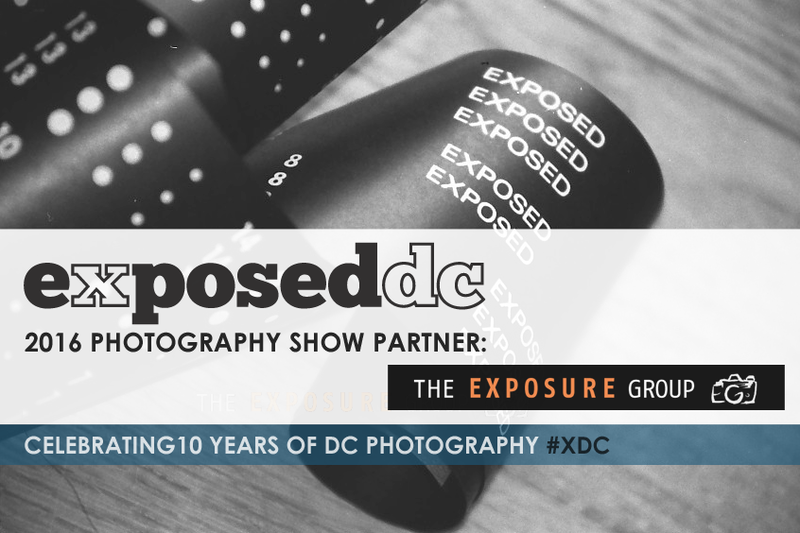 The IGDC community motivates photographers to get out and shoot, encourages the sharing of perspectives and techniques, and provides a welcoming experience for all photographers, no matter the skill level. HOIST is a boutique studio located in Fairfax, Virginia that supports the work of artists and creative professionals in the Washington D.C. metropolitan area. It is primarily used for photographic and videographic production, but it also hosts professional, educational, art, and other related events. HOIST is an everyday workspace for our small family of Residents and is available to everyone else for daily, multi-day, and half-day rentals. Check them out if you need studio space, for either long term or for individual shoots/events. And our next partner joining us for the 10th annual Exposed DC Photography Show on March 10 is the Leica Store Washington DC. Located at 977 F Street NW, this is the first Leica Store located in North America. Aside from having their impressive selection of cameras and accessories for sale, the downtown store also has a gallery and event space. Leica staff will be joining us for our opening night with a table of cameras for you to check out, including the Leica M rangefinder and Leica SL. Get your advance tickets for opening night now! The first Leica Store in North America, the Leica Store Washington DC carries the full line of current Leica products, from the legendary M-System and the revolutionary Leica S line, to the full range of stunning sport optics. Another terrific local photography organization that will help celebrate the Exposed DC Photography Show on March 10 is The Exposure Group African American Photographers Association. This professional photographers group includes portrait artists, photojournalists, documentary photographers and fine artists. You can get to know them better at their table, where several of their members will be showing off their work. Get your advance tickets for the opening reception now!